The Norwegian initially introduced a high-intensity game-plan that brought rousing displays and results in his first two months in the job, only for that to drastically drop off in the last few weeks. United have only won two of their last six games, with both victories coming in otherwise unconvincing performances against Watford and West Ham United. 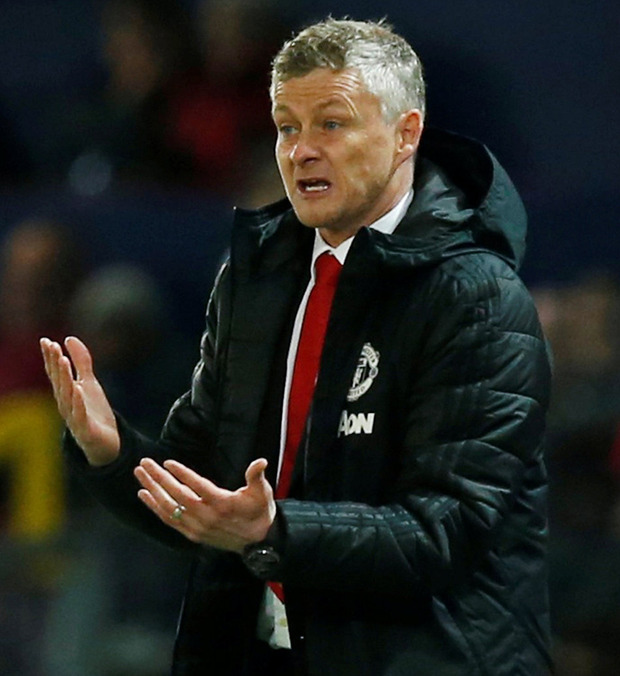 Solskjaer and his staff feel the fitness levels of the squad have not been suited to how he wants to play, and there is dismay in how quickly the approach has resulted in fatigue and injuries. There are therefore likely to be changes to the approach in the summer, as Solskjaer alters their physical conditioning. Previous manager Jose Mourinho did regularly have complaints about injuries, and made significant changes of his own with the fitness approach, but Solskjaer does not feel the work done on the squad this season serves what he wants to do. Alexis Sanchez was named among Manchester United's travelling contingent as they bid to overturn a 1-0 deficit in the return leg of their Champions League quarter-final against Barcelona.